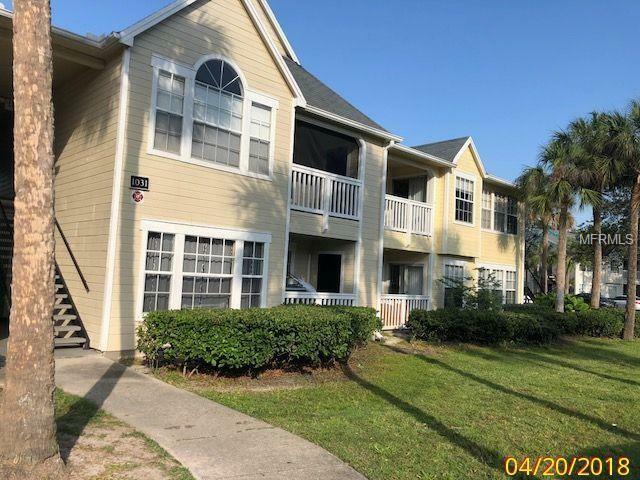 Located in the Tradewinds community in Metrowest this condo is conveniently near to shopping and transportation. The unit is on the ground floor with vaulted ceilings and great views from each window. All brand new upgraded stainless steel appliances! The lighting throughout is bright and really elaborates the spaciousness. Fantastic closet and cabinet space throughout.